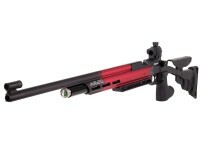 Power, accuracy and performance for shooters of all ages! 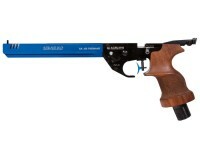 What better way to pass on your love of shooting to the younger generation than with an air gun? 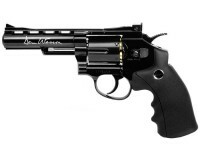 Learning to properly operate an air pistol or BB gun can be the perfect stepping stone for a child. 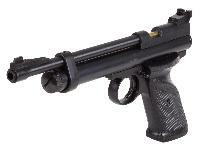 At Pyramyd Air, we recognize that air guns offer a chance to instill the values of gun safety and care, and we would hate for an inferior or malfunctioning product to ruin this experience. 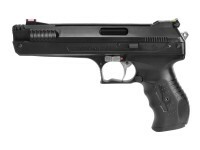 Moderately priced, the air guns below are accurate and powerful enough for both adults and children to enjoy target practice. 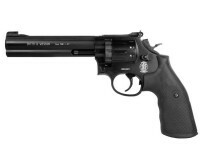 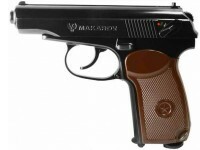 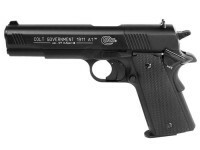 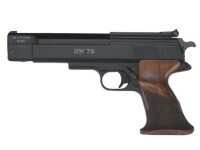 Browse our selection of air pistols, BB guns and pellet guns for more information.